A little while ago, we showed you guys some awesome red hardware that Nintendo was releasing over in Japan to commemorate the 25th birthday of gaming great Mario. 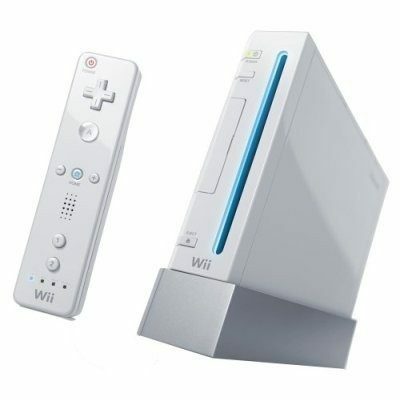 These items included a Nintendo Wii and DSi XL. 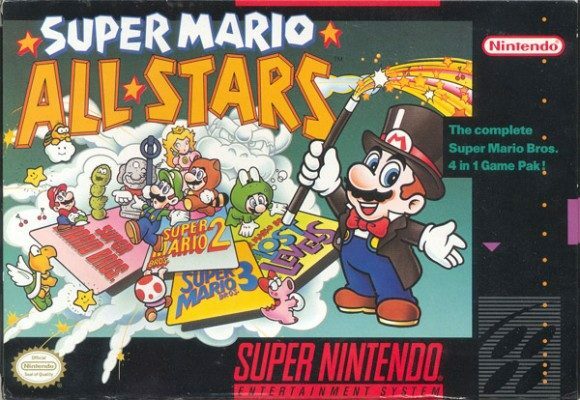 Today we bring the news that these consoles will in fact be making their way to the states. 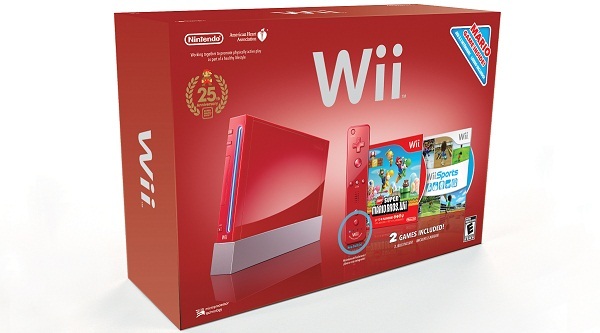 The Wii bundle will include a striking red Wii, New Super Mario Bros. Wii, Wii Sports and Wii Motion Plus and will be priced at $200. The DSi XL bundle will include a similarly colored DSi XL, Mario Kart DS and two Brain Age games for $180. The bundles hit stores on November 7th.